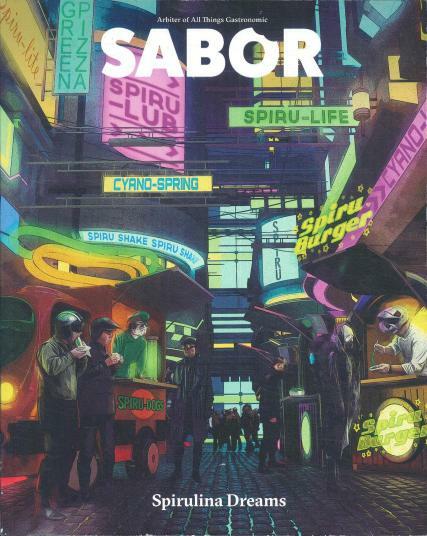 Sabor is a magazine that is published twice a year for sophisticated and educated readers who are passionate about food and culture. Anything from food, wine and travel. Every issue is different as they transport readers to new places around the world.